​that's right for your business. Through a combination of proven search engine marketing and social media marketing techniques, Holly Berkley will generate more online exposure, web site traffic and leads for your business. 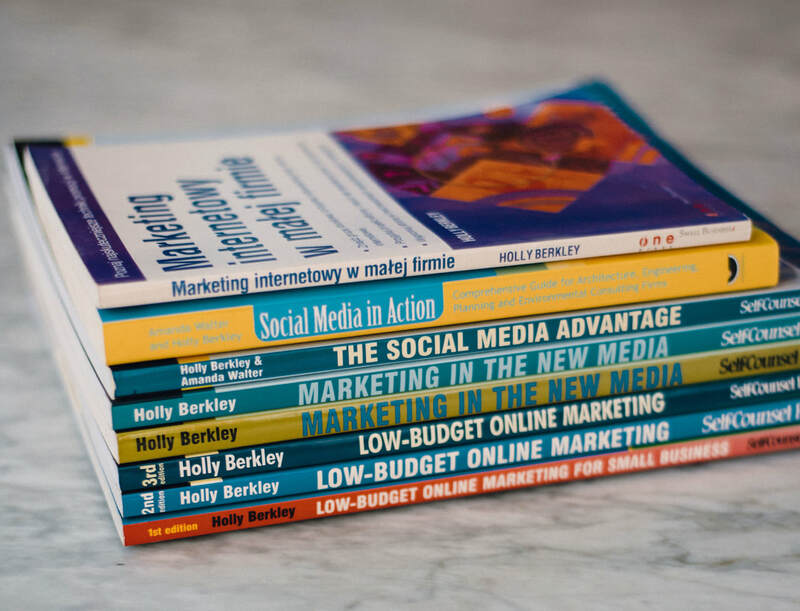 ​Holly Berkley combines her professional journalism background with search engine optimization (SEO) and social media optimization (SMO) to create relevant, useful content that your target audience is seeking right now. Then, through professional tracking and analytics, she'll zero in on what elements of your campaign are proving most successful and which can be improved for ultimate campaign ROI. Holly Berkley is the author of 8 Internet Marketing books. Several of her books have been translated and re-released internationally. Her first book, Low Budget Online Marketing for Small Business, is in its 3rd Edition. 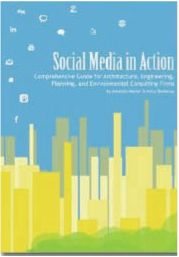 Her newest book, titled The Social Media Advantage, shows corporations how to use social media marketing strategies to reach potential customers, increase brand awareness and online sales. Learn more about Holly Berkley's Books. Ready to learn more about how Holly Berkley can help your business succeed online? Great! Click below to request a meeting. "Social Media Marketing is not about creating more noise. It's about the delivery of useful, relevant information to people when they need it most." Holly Berkley is an author, educator, speaker and professional Internet Marketing Consultant continuing to help all size businesses increase online sales, strengthen their overall brand, and dramatically boost web site traffic through proven online marketing concepts. Learn more about Holly's background + her support team. Click to view Holly's recent media appearances. ​Several of Holly Berkley's books have been translated and re-released internationally.